Wondering how to add an extra boost to your home’s Internet security? 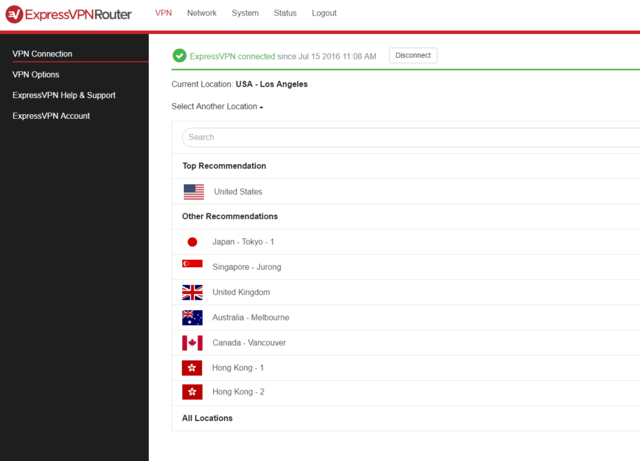 ExpressVPN now offers an easy-to-use app for routers. 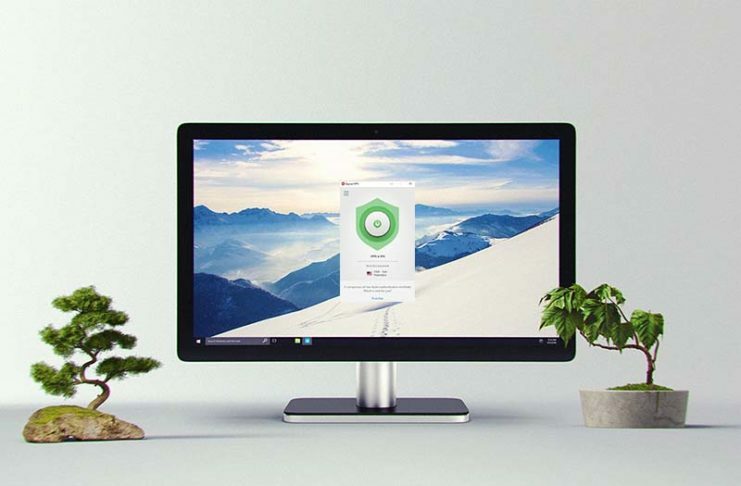 This lets you protect every device that is connected to your home’s Wi-Fi network—even ones that aren’t able to run VPN software. How’s that for maximum protection? Why Use a VPN on a Router? 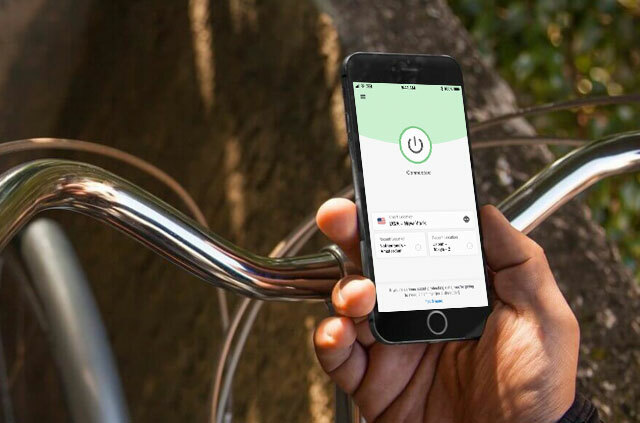 When you use ExpressVPN’s apps for routers, you’re able to protect all the devices in your home, even ones that can’t run a VPN. That’s right! Your Apple TV, Xbox, PlayStation, Chromecast, and various new “Internet of Things” gadgets like smart locks, smart light bulbs, and intelligent toilets are all protected. Plus, you’ll be keeping your network safe against security and privacy issues such as IP or DNS leaks. 1. Easy to use. 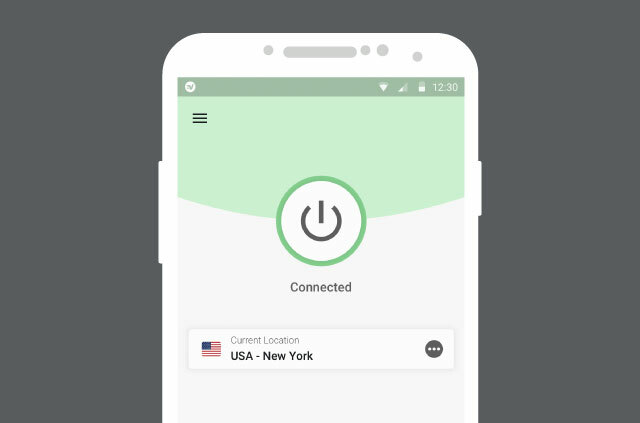 Get the simplicity of ExpressVPN apps for other devices, now on your router. 2. Best-in-class protection. 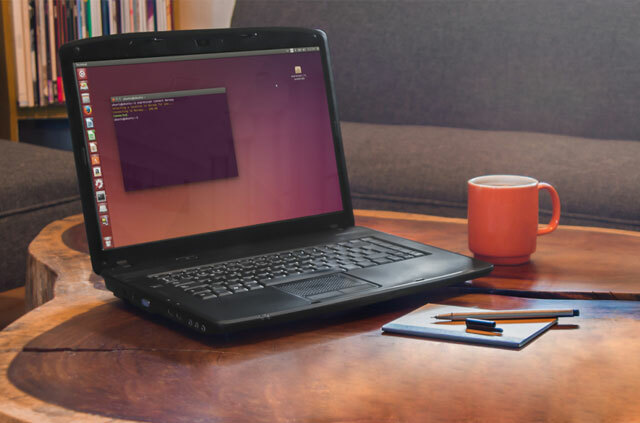 Some manually configured routers can still have DNS or IP leaks. 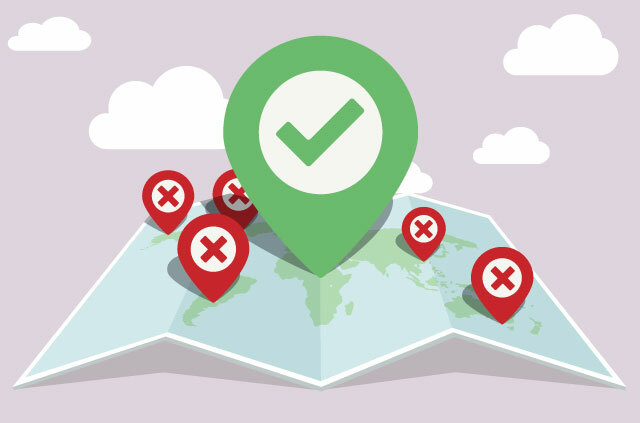 The ExpressVPN app for routers was specifically designed to prevent these types of leaks, thereby giving you even better protection as well as fast connection speeds. 3. Blazing-fast speeds. 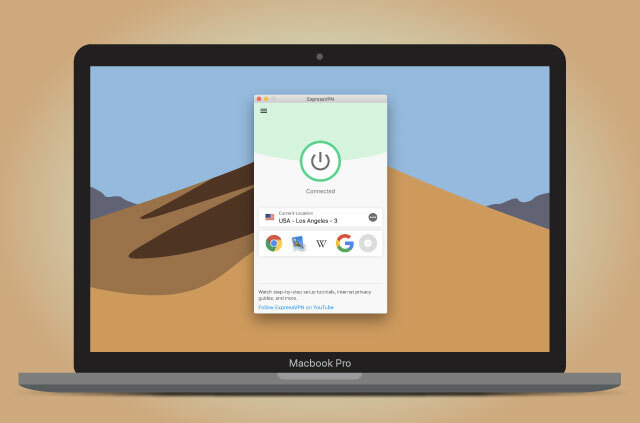 The app runs on hardware devices that deliver VPN speeds up to 30Mbps, which is faster than most other VPN routers, and great for even the highest levels of video streaming quality. 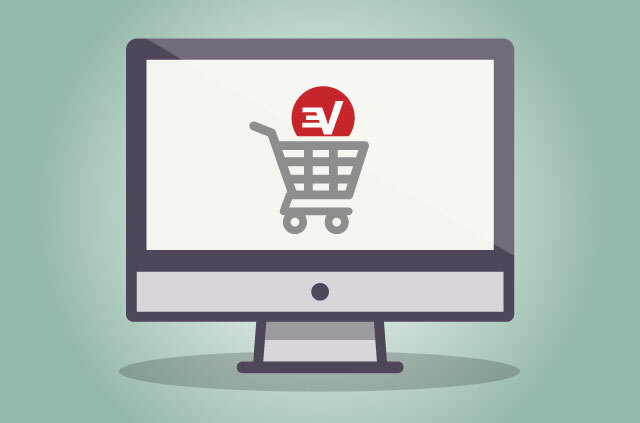 And if you need assistance on anything, ExpressVPN’s round-the-clock support is just one click away! Sounds Great! Where Can I Get This? 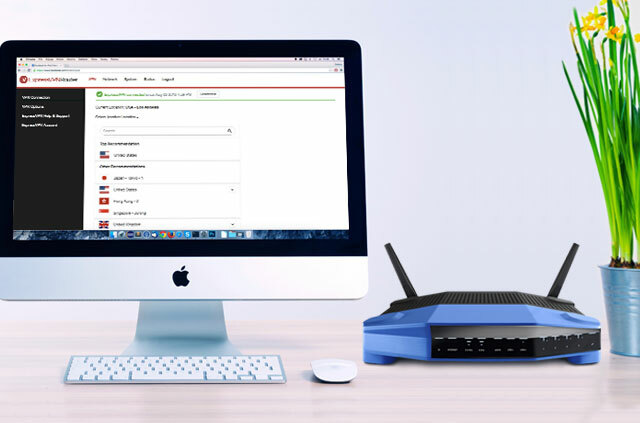 To use ExpressVPN on a router, you’ll first need an ExpressVPN subscription. You can get your router (with everything pre-loaded and ready-to-go) via FlashRouters. Alternatively, you can first buy the hardware online at Amazon or the Linksys’ store and then add the ExpressVPN firmware later. Flash the ExpressVPN software onto the device (only if you purchased through Amazon or Linksys). Follow the setup instructions for the Linksys WRT1200AC or the Linksys WRT1900AC(S). 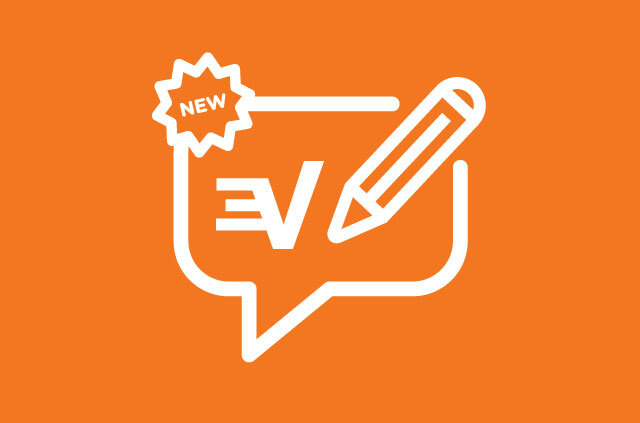 What Do You Think of the New ExpressVPN App for Routers? 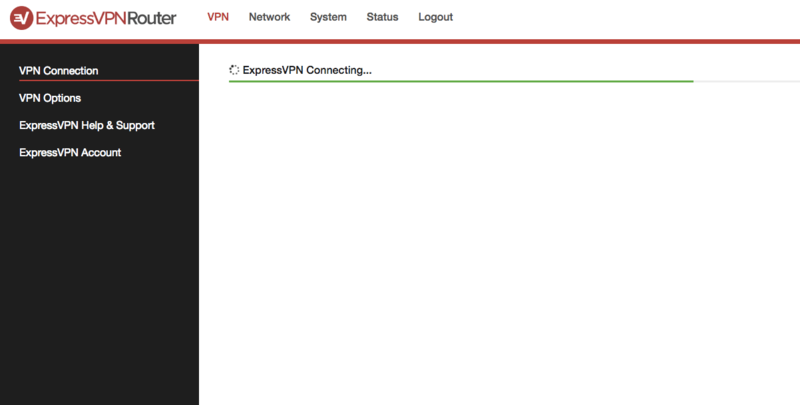 Now that you know where and how to get the ExpressVPN app for routers, how is it working out for you? ExpressVPN is committed to bringing you the best possible apps, and welcome all your questions, comments, and/or concerns. Just leave them in the comments below. And, as always, don’t hesitate to reach out to Support if you have any questions! where can I find the actual changelog of the router firmware versions, to see what has changed ? Are there more supported expressvpn -routers by now (as 9th april 2017). Must be available or shippable to Finland? Hi Erkki, we’ll be announcing more routers soon. Watch this space! I’m considering switching to ExpressVPN, however, I already have a firewall solution with pfSense 2.3.3. Do you offer instructions to configure my pfsense router to tunnel all traffic through an ExpressVPN connection? Hi Denny, here’s the guide you’re looking for! how will I know when the firmware on my expressvpn router needs to be updated? Hi Steve, a notification will appear on the router login menu. I really had a great experience using the app, it came to my aid in Asia and was exceptionally easy to use.